This exceptionally understated, and elegantly fabulous Low Level WC With Ceramic Cistern Lever is a wonderfully illustrious piece of bathroom adornment and will amplify your excellent taste. Made from high quality vitreous china and powered with Nanoglaze coating for easy maintenance, this WC comes with a brass flush pipe that is plated with smooth chrome. The lever is made from high quality ceramic for stately appearance, and this WC comes with a 25 year manufacturer guarantee. 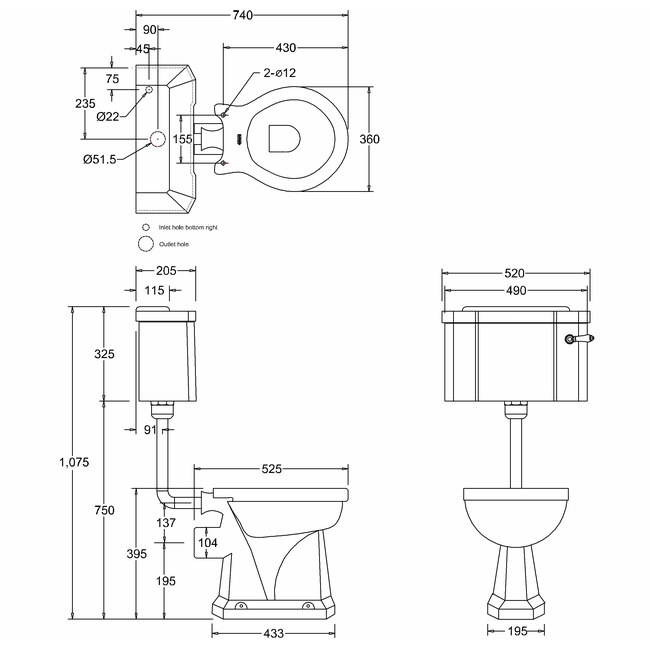 Just one more question please, does the bottom entry cistern fittings also come supplied? Thank you for your help, just before I go ahead with the order. We can confirm that the bottom entry cistern fittings do come supplied with this product. 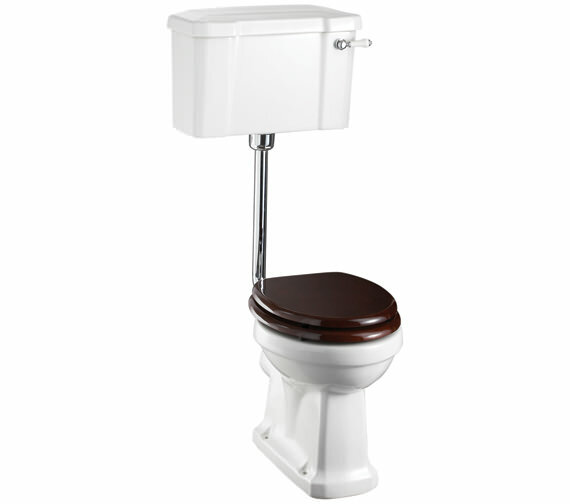 Could you please tell me if the cistern is supplied with siphon and valve etc.? 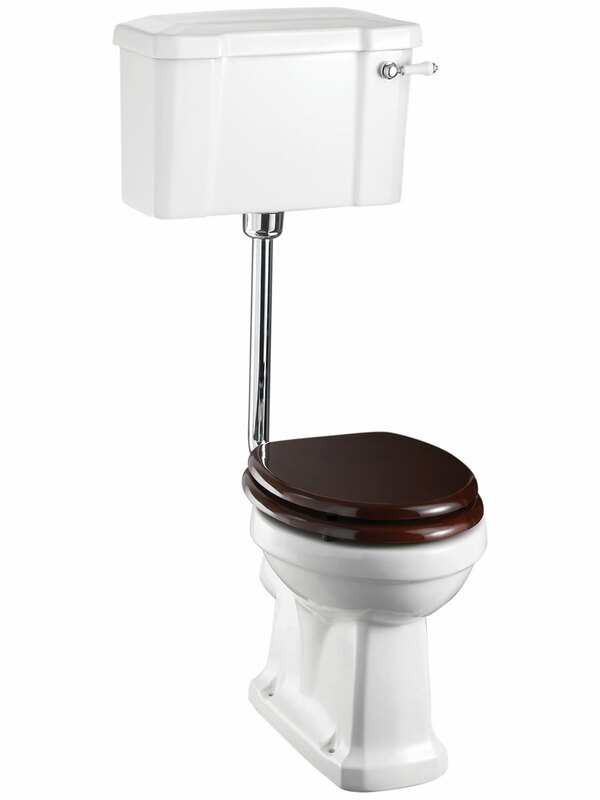 The cistern does come with the internal working parts, such as the fill and flush valves.